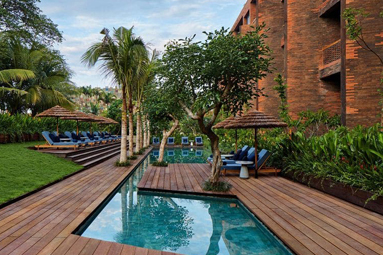 More than 1.5 million hand-pressed Balinese bricks make up Katamama’s extraordinary facade. 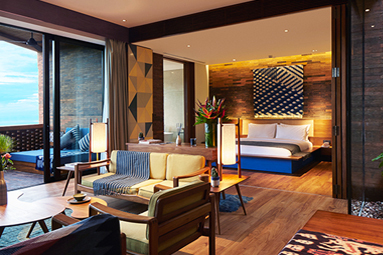 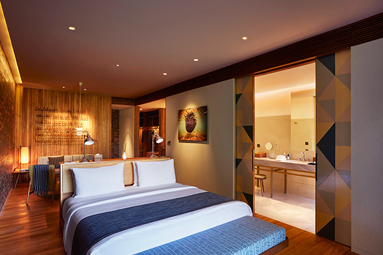 Meet Katamama, a boutique hotel made by artisans. 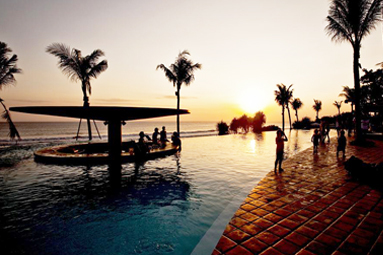 Katamama is the first hotel by the family which brought you the famous Potato Head beach club, and is situated a few metres away from the company’s flagship outlet. 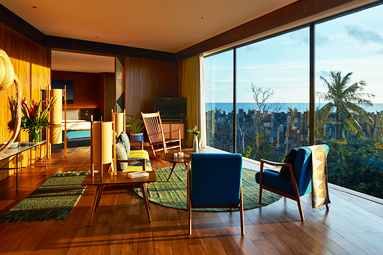 Designed by Indonesian architect, Andra Matin, each feature of the 57-suite hotel has been carefully thought out, showcasing the artistic heritage of Indonesia. 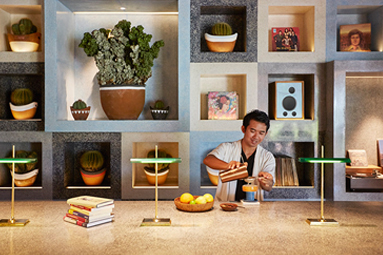 Over 1 .5 million red temple bricks make up the structure of the hotel with bespoke furnishings, handmade fabrics and local artwork blending together to create contemporary yet homely interiors.